Peggy Shumaker is the daughter of two deserts—the Sonoran desert where she grew up and the subarctic desert of interior Alaska where she lives now. Shumaker was honored by the Rasmuson Foundation as its Distinguished Artist. She served as Alaska State Writer Laureate. She received a poetry fellowship from the National Endowment for the Arts. Shumaker is the author of eight books of poetry, including Cairn, her new and selected volume. Her lyrical memoir is Just Breathe Normally. 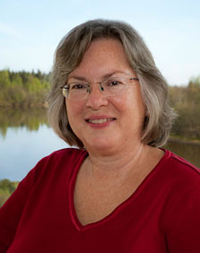 Professor emerita from University of Alaska Fairbanks, Shumaker teaches in the Rainier Writing Workshop MFA at PLU. She serves on the Advisory Board for Storyknife, and on the board of the Alaska Arts and Culture Foundation. Shumaker is editor of the Boreal Books series (an imprint of Red Hen Press), editor of the Alaska Literary Series at University of Alaska Press, poetry editor of Persimmon Tree, and contributing editor for Alaska Quarterly Review. Born in La Mesa, California, Peggy Shumaker grew up in Tucson, Arizona. She earned her B.A. in English and M.F.A. in Creative Writing from the University of Arizona. Shumaker was writer in residence for the Arizona Commission on the Arts, working with prison inmates, honors students, gang members, deaf adults, teen parents, little kids, library patrons, and elderly folks. She has given readings in art galleries, a governor's mansion, a clearing in the woods, an abandoned bank, on reservations, in libraries, at a gold dredge, under the hoodoos at Bryce Canyon, on a riverboat, and at many bookstores, community centers, and universities. Peggy's poems have been published in Russia, Japan, Australia, New Zealand, Canada, England, and throughout the United States. Her nonfiction has appeared in Short Takes: Brief Encounters with Contemporary Nonfiction (Norton), A Road of Her Own (Fulcrum), Under Northern Lights (U. Washington Press), A Year in Place (U. Utah Press), Prairie Schooner, Brevity, and Ascent. Since spring 2012, as part of her service as Alaska State Writer Laureate, Peggy is editing the Alaska Literary Series. Shumaker was awarded a National Endowment for the Arts Fellowship in Poetry. She has served as poet-in residence at the Stadler Center for Poetry at Bucknell and as the president of the board of directors of AWP. 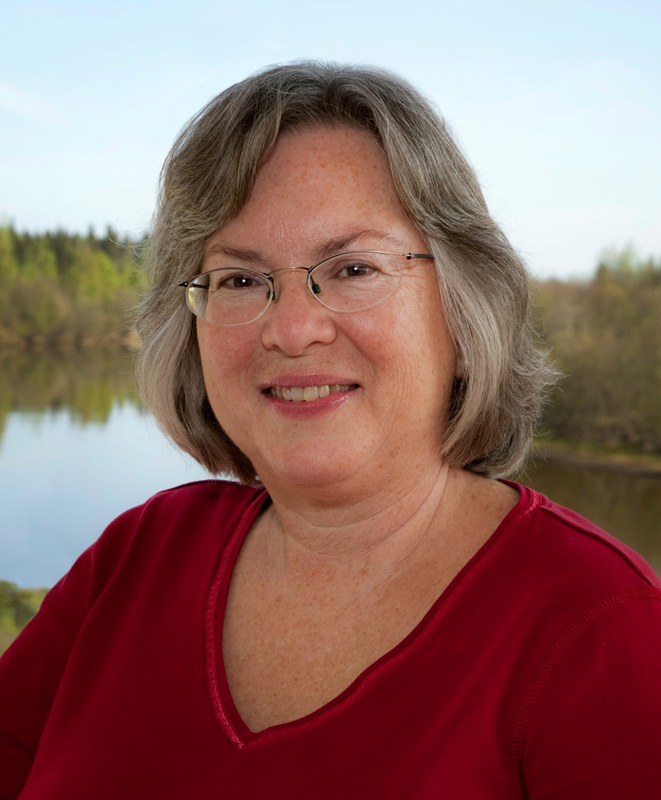 Professor emerita from University of Alaska Fairbanks, Shumaker teaches in the low-residency MFA Rainier Writing Workshop and at many writing conferences and festivals. Please feel free to contact her at peggyzoe@gmail.com.